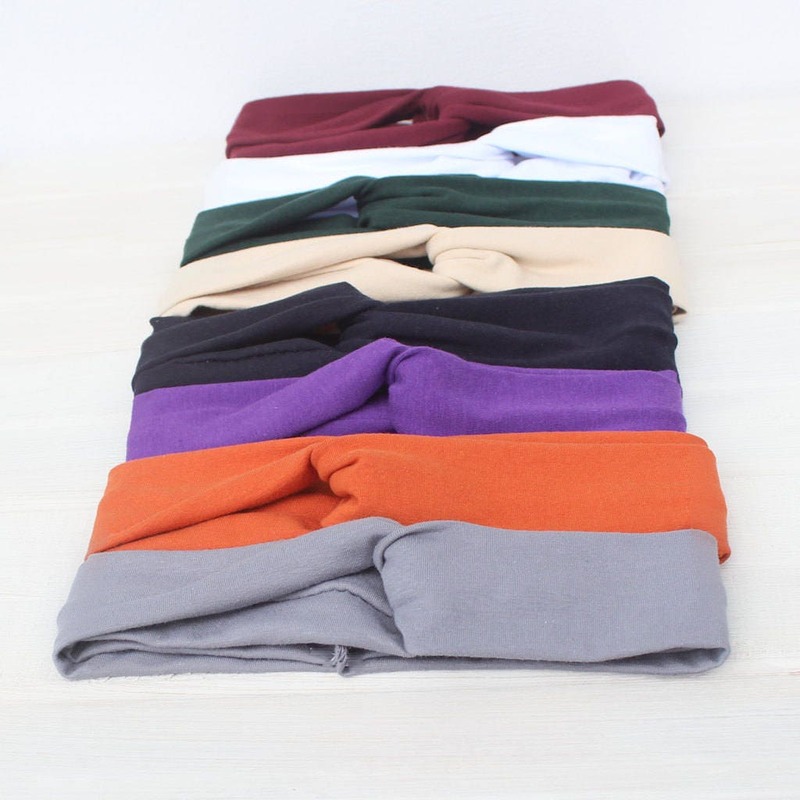 This type of headbands are ideal for the cold months and also for the places where the air conditioning is too cold. 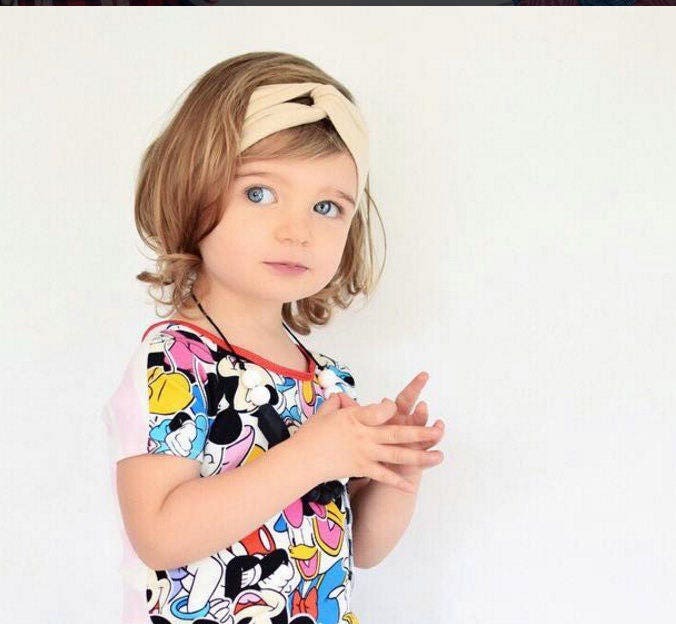 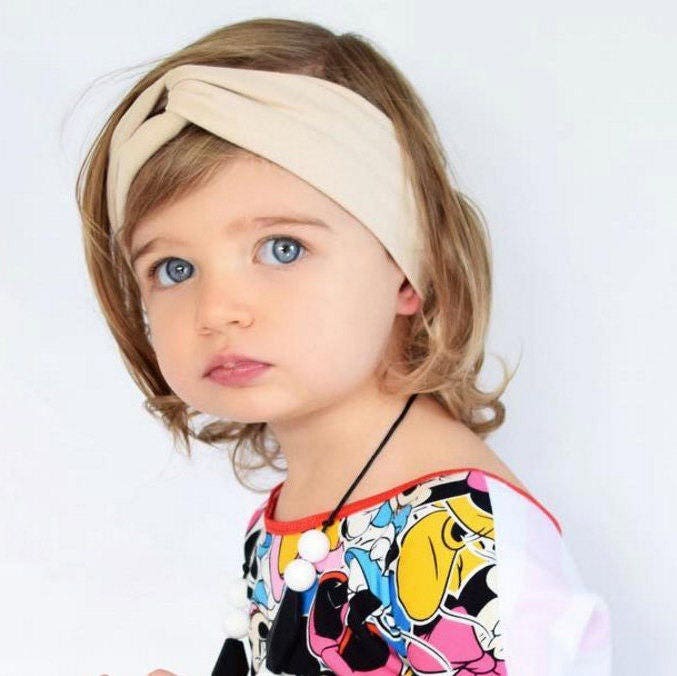 My Headbands are made with a very soft and stretch fabric, so you don't have to worry about it hurting your sweet babies head. 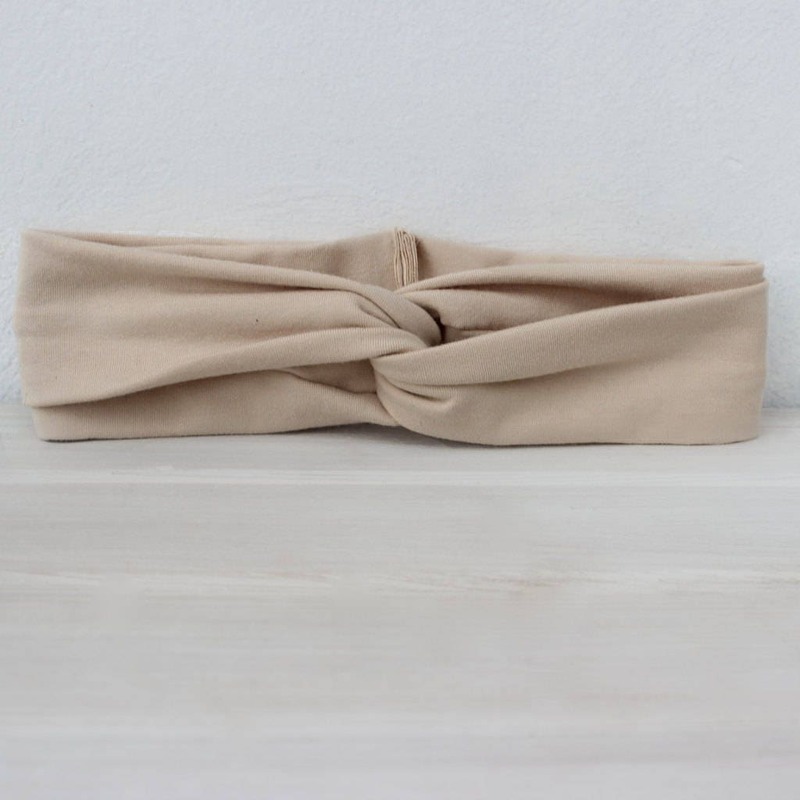 Hand wash this Headband to preserve its beauty.